In WIN Without Competing! I introduce you to my Right Fit Method, which can become yours. Together we enter the world of WIN Without Competing, a very special place in which you focus on yourself, never on conquering the competition. Imagine feeling totally relaxed while you master the Method that you will implement to identify your current Core Identity and then create the roadmap to fulfilling that dream. Mastering a new Method takes time, practice, and a supportive environment. 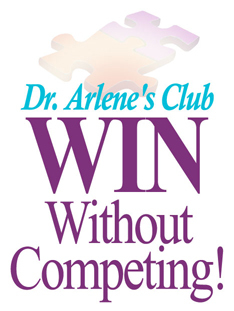 I created the concept of Dr. Arlene's Club WIN Without Competing! � to provide the Right Fit environment to master the Method, step-by-step. You will learn how to think and act differently to WIN in your personal and professional life. More than once a year, we will meet in person, at which time you will have an opportunity to ask your career questions. My answers can change your life. Meeting with me is one of your key Club benefits, of which there will be many. Dr. Arlene's Club will offer two levels of mastery: the Right Fit and the Flawless Fit. After you read WIN Without Competing!, decide whether you want to become the Right Fit or the Flawless Fit. Then, sign up to receive the emailed membership information, which will detail the benefits and fees. You will also be entitled to receive the WIN Without Competing! Newsletter, free. 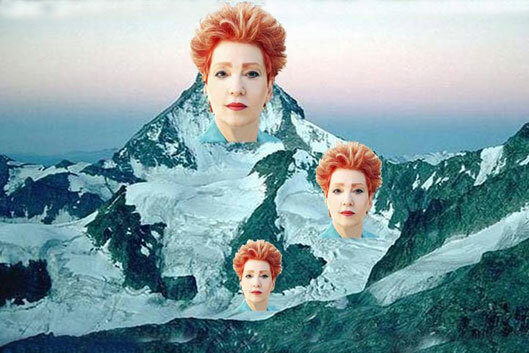 I look forward to hearing from you and meeting you in person. Learn how to implement the Right Fit Method to hire the Right Fit employees. 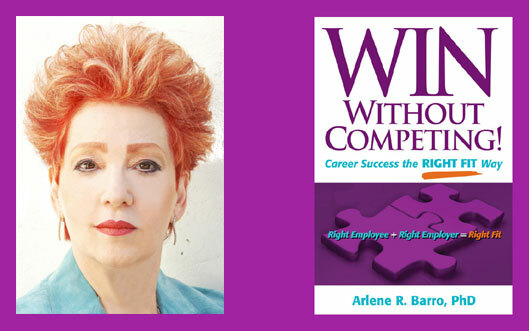 Establish Dr. Arlene's Club WIN Without Competing! to increase productivity, employee satisfaction, and retention. Tom Ray is the animator of "How the Grinch Stole Christmas." He turned 90 on August 2nd, 2009. For 73 years, Tom Ray has been pursuing his passion. He and his wife, Brenda, own Tomstone Animation Studios & Gallery, where Tom exhibits the same excitement he did at age 17. Listen to him speak and soak up his passion.